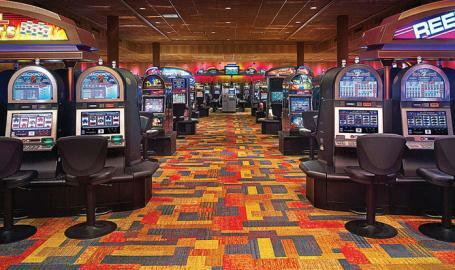 With more than 56,000 square feet of casino floor, the Ameristar Casino & Hotel East Chicago gives guests even more opportunities to win big in their spacious, comfortable, and friendly gaming environment. 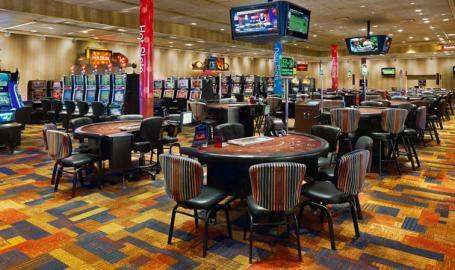 Throughout its four playing levels, this deluxe casino hosts one of the largest selections of games in Northwest Indiana. Ameristar patrons can indulge in the excitements of more than 1,700 of the latest and greatest slots and video poker games, as well as, 65 table games. 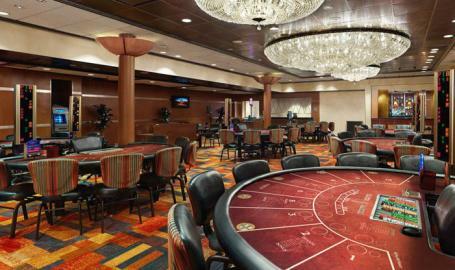 Guests looking to up the ante with traditional table games can head up the second, third or fourth levels of the casino to try their hand at the 65 table games including blackjack, roulette, craps, Caribbean stud poker, and many more. 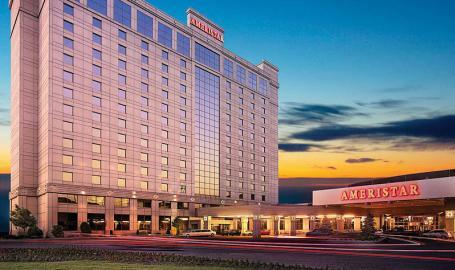 For even more high stakes action, the Ameristar Casino Hotel East Chicago offers the option for adventurous guests to bet $10,000 or more at several of their most popular table games. 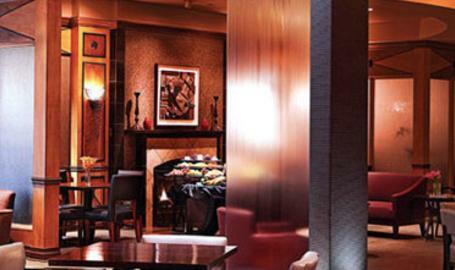 Also, don’t forget to stop by the entire room dedicated to Baccarat! It's always 'game on' at Stadium Sports Bar & Grill at Ameristar. 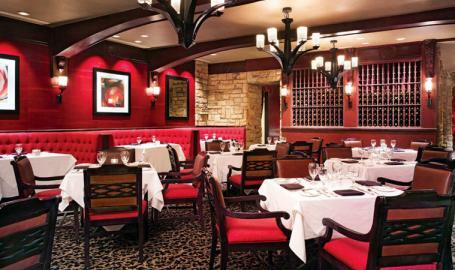 With over 30 flat-screen TV’s, a menu full of your favorites and an eclectic collection of unique memorabilia, Stadium is the place to cheer on your favorite teams and relive classics of the past.